Posts tagged "This Oreo Art Is Insanely Impressive"
Artist Tisha Cherry uses OREOs as her canvas and the creme filling as her medium. 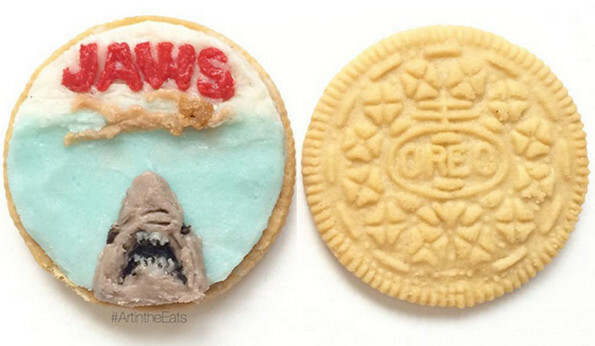 That’s right — OREO art. Just look at it! Powerful stuff. Really moving. It’s truly inspiring! …me to go to the store and buy some OREOs.